When visiting Tel Aviv for business or on vacation, there are many hotels in which you can stay. However, if you want first-class service and some privacy, then a boutique hotel is the best place to stay. Boutique hotels are smaller luxury hotels that provide their guests with more personalized service. Their amenities rival those of larger hotel chains. 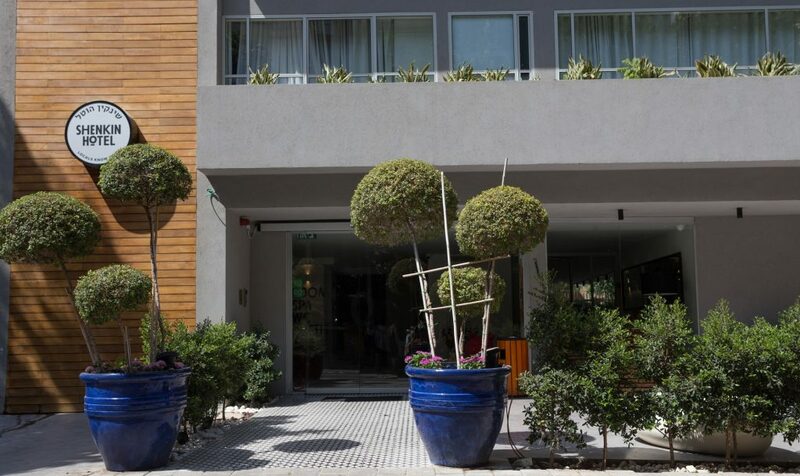 A hotel boutique Tel Aviv is located in one of the best neighborhoods in the city. The Shenkin Tel Aviv Hotel is located in White City, which is well known for its International Style or Bauhaus architecture. There are only 30 guest rooms, so you will enjoy some semblance of privacy when you stay at the hotel because you won’t have to share amenities with hundreds of guests. Instead, you will be able to enjoy a peaceful breakfast in your room or at the hotel’s café. In addition, if you feel like pampering yourself, you can visit the hotel’s spa and choose from their menu of massages. Due to its location, this hotel boutique Tel Aviv is only minutes away from many of the sights that you may wish to visit in the city. You can easily walk to the world-class beaches, and there are many fine dining establishments nearby where you can eat your midday or evening meals. The hotel is located in the midst of a UNESCO World Cultural Heritage site, so you can tour the area to see more of its interesting architecture. If you are in the city for business, the hotel has a business center that is open 24 hours a day. The Shenkin Hotel is a hotel boutique Tel Aviv that can cater to all your needs.